Merry Christmas: past and present!! This festive week we wish you all a very merry Christmas and happy New Year. 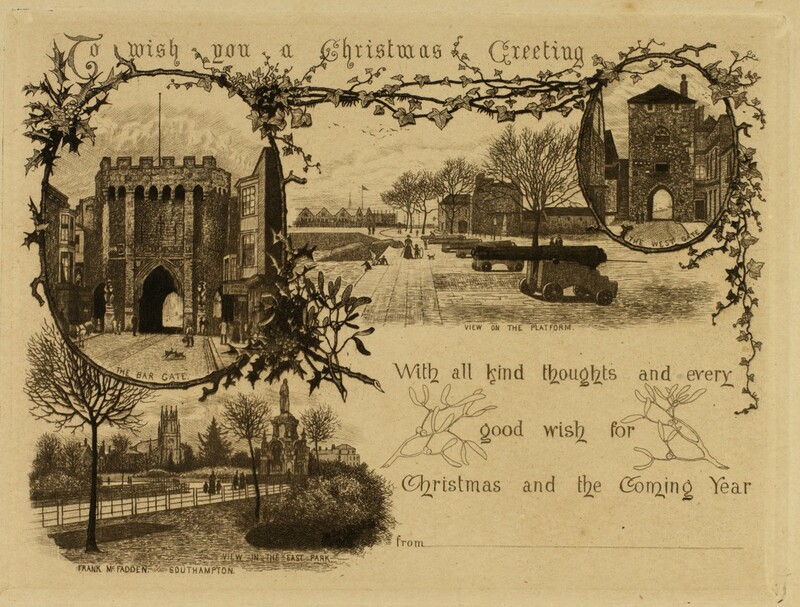 As we look forward to 2015 we highlight Christmas greetings which were sent more than a century ago and now form part of the Special Collections at the University of Southampton. This pretty engraving for a seasonal postcard is by Frank McFadden of Southampton and dates from around 1890 [Cope cq SOU 91.5]. Christmas greetings are coupled with views of the city, including the West Gate and Bar Gate, still an important historic landmark today. 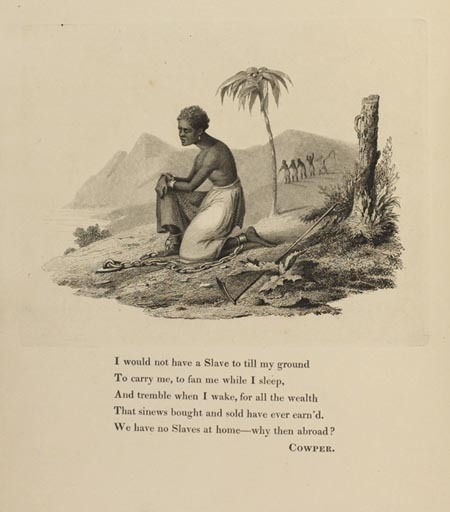 This is one of many illustrations in the Cope Collection which together form a visual historic record of Southampton and surrounding areas. Also dating from the late nineteenth century, this photographic Christmas card celebrates Christmas 1887. A small portrait photograph of Prince Alfred, Duke of Edinburgh, wearing dress uniform, is surrounded by photographs of ships of the Mediterranean Fleet, including HMS Dreadnought, HMS Sultan, HMS Phaeton, HMS Agamemnon, HMS Edinburgh, HMS Benbow and HMS Colossus. The individual images are placed at jaunty angles, and interspersed with ribbons printed with seasonal greetings, flowers, and ferns. 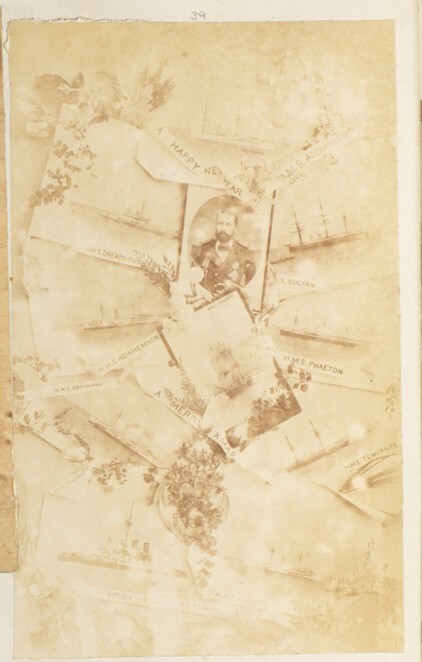 The card was sent to Prince Louis Alexander of Battenberg, later first Marquis of Milford Haven, when commanding HMS Dreadnought, and is part of the Broadlands Archive [MB2/A12/39]. This year, 17 December marks the start of the Jewish festival of Chanukah (or Hanukkah), also known as the Festival of Lights. This festival commemorates the rededication of the Holy Temple in Jerusalem in the second century BCE and is observed by the lighting of a special nine branches candelabrum called a menorah or hanukiah for eight nights and days. Chanukah commences on 25th day of Kislev (Hebrew calendar) which means it falls sometime between late November and late December. In 1939, Chanukah was celebrated on 10 December. The avid diarist Samuel Rich, minister and secretary at the South London Liberal Jewish Synagogue, records the occasion: “We had a short Chanukah service first – strange without any children” (MS 168 AJ 217/35 Diary of S.M.Rich). Due to the outbreak of World War Two three months earlier, many children had been evacuated from Rich’s home town of London. 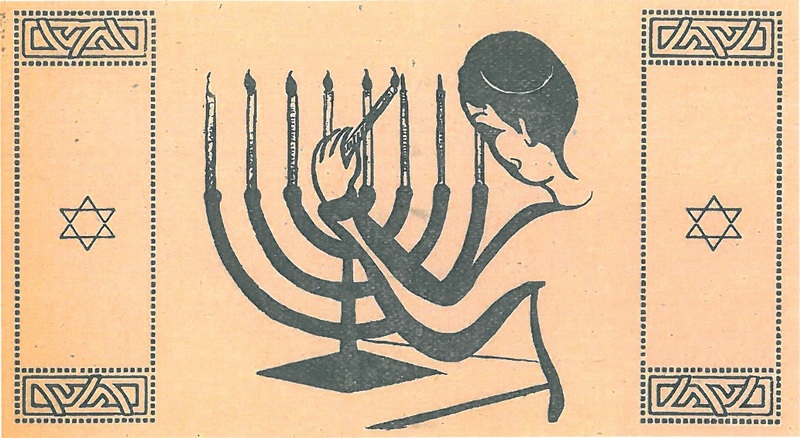 The image is taken from a printed World War Two הילד (Hayeled or “child”) pamphlet “Essays for Jewish Evacuee Children prepared by the Keren Hatorach Committee”. The item comes from the collection of Rabbi Solomon Schonfeld who, among other roles, was executive director of the Chief Rabbi’s Religious Emergency Council during World War Two. The Special Collections Division has more than 850 collections of manuscripts of Anglo-Jewish archives. 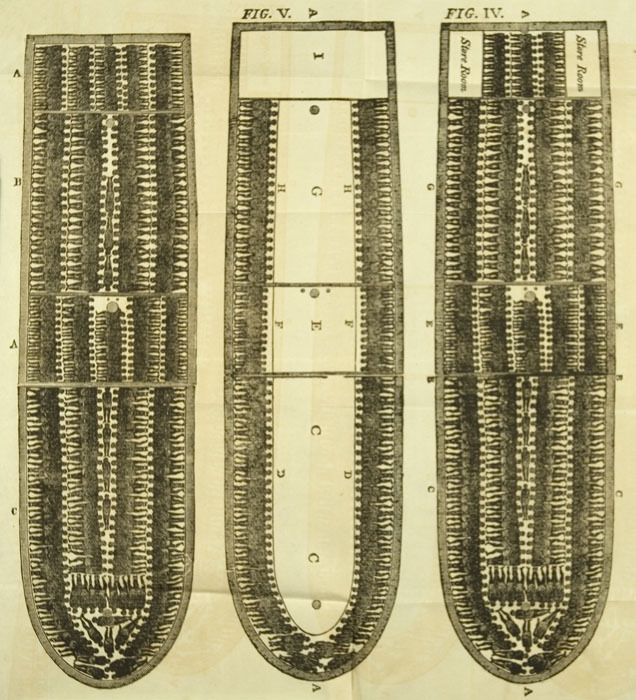 This makes Southampton an important centre in Western Europe for the study of Anglo-Jewish history in the eighteenth, nineteenth and twentieth centuries and for the relations between Jews and non-Jewish worlds. The Anglo-Jewish Archives contain important holdings for prominent individuals and national organisations. Papers of individuals include those of Cecil Roth, of Sir Basil Henriques and of others within the Henriques family, of Sir Robert Waley Cohen, of Selig Brodetsky and of the poet and psychotherapist Eugene Heimler, private papers of Chief Rabbi Joseph Hertz and of Chief Rabbi Sir Israel Brodie, Neville and Harold Laski and their parents and correspondence between Mrs Joseph and her sister Lady Samuels. 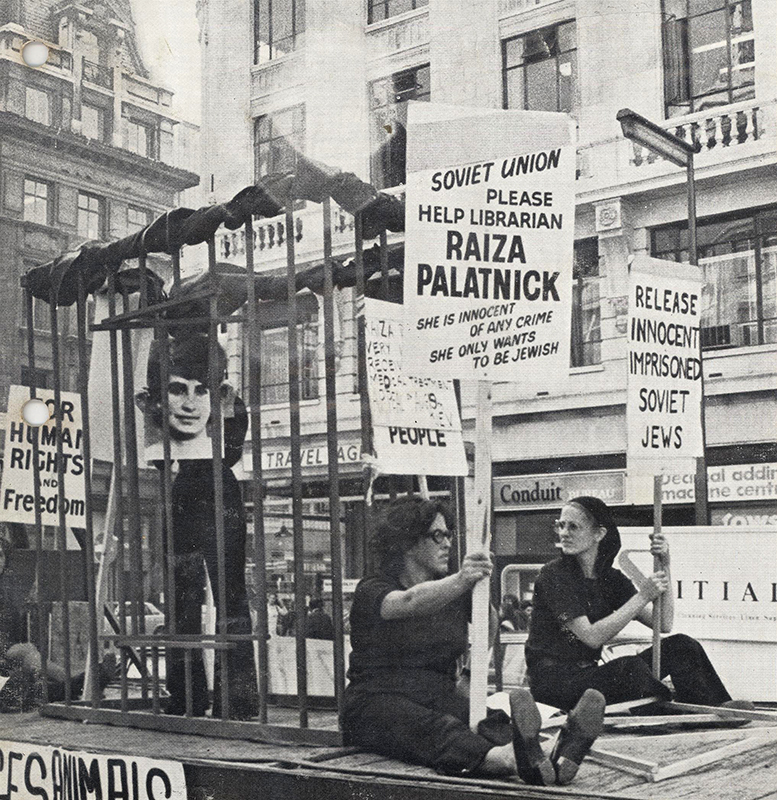 Archives of organisations include those of the Jewish Board of Guardians, the Anglo-Jewish Association, the editorial correspondence of the Jewish Chronicle newspaper, the Union of Jewish Women, the World Union of Progressive Judaism and the Institute of Jewish Affairs and the British Section of the World Jewish Congress.